Feel beautiful and elegant in this ribbon lace and satin wrapped mid heel pointy toe pump. 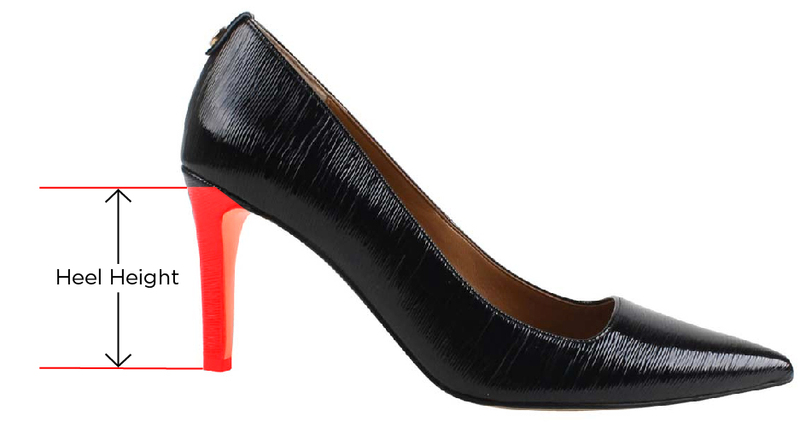 Easy heel height for all day or night at your social event. Dress up slacks or simple dress. The Daray features a memory foam insole for added cushion and comfort. Make a style statement for any occasion with J. Renee'.